EMC member PowerStream, as a result of operating a residential solar-storage pilot initiative referred to as POWER.HOUSE, has been honoured with an Energy Storage North America (ESNA) Innovation Award in the category of Distributed Storage Project at the organization’s 2016 Innovation and Champion Awards held on October 5 in San Diego. As the only Canadian-based company to have a project nominated for an award that in previous years has been presented to international organizations such as Wal-Mart, BMW and Solar City, PowerStream was recognized for its innovative integration of energy storage into the grid and positive impact on the energy storage industry. POWER.HOUSE was also the only electric utility project to receive a nomination. The final selection was based on the results of an online public vote in combination with a poll conducted among the ESNA advisory board. Neetika Sathe, Vice President, Corporate Development, at PowerStream, and Vice President of Electric Mobility Canada’s Board of Directors, was also recognized by ESNA with the 2016 Champion Award for her leadership and exceptional achievement in advancing energy storage technology. PowerStream is a community-owned energy company that provides power and related services to more than 380,000 customers residing or owning a business in communities located immediately north of Toronto and in Central Ontario. It is jointly owned by the Cities of Barrie, Markham and Vaughan. 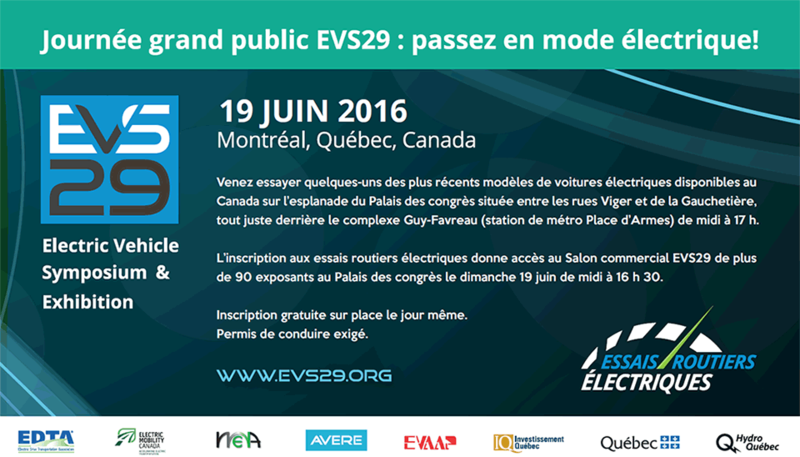 PowerStream is also hosting EV2017VÉ, the 8th annual Conference & Trade Show organized by Electric Mobility Canada, which will be held in Markham, ON May 29 – June 1st, 2017.